Melzen's Appliance, LLC - Glastonbury, East Hartford, Manchester, Wethersfield, Rocky Hill, Portland, Marlborough, Hebron, South Windsor, Vernon, Colchester, East Hampton, South Glastonbury Appliances, Stoves, Front Load Washers, Cooktops, Dryers, Electric and Gas Ranges, Side by Side Refrigerators, Ovens, Dishwashers, and more! 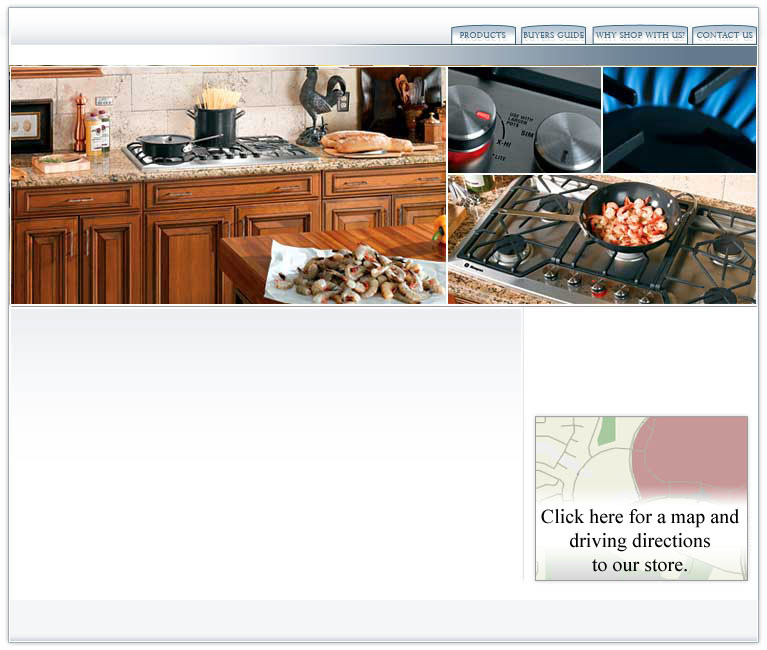 At Melzen's Appliance we sell a full stock of major appliances. Whether you are shopping for a stove, washer/dryer, cooktop, refrigerator, oven or dishwasher we should be your first and only stop. We Serve Glastonbury, East Hartford, Manchester, Wethersfield, Rocky Hill, Portland, Marlborough, Hebron, South Windsor, Vernon, Colchester, East Hampton, South Glastonbury and surrounding communities.